Vanilla ice cream recipe. 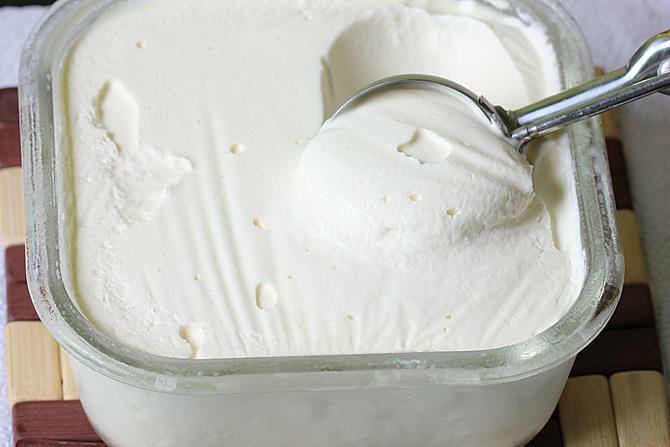 Learn how to make vanilla ice cream at home using just 4 ingredients. This is not a custard based ice cream made with eggs or corn flour but it tastes delicious, creamy and rich. There are so many different ingredients that go into an branded ice cream like guar gum, egg yolks, corn syrup, emulsifier, carrageenan etc. 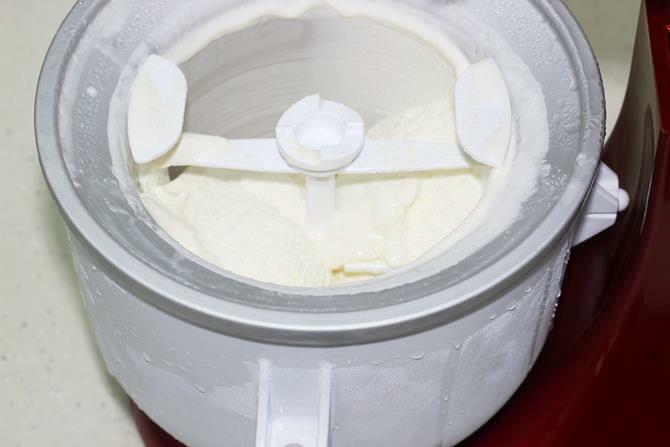 But a homemade ice cream can be made with just 4 ingredients – milk, cream, vanilla and sugar. 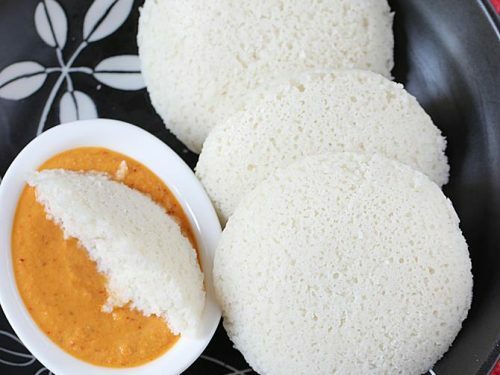 This is one of our favorite during summer and have been making it for few years. If you have a ice cream maker or a kitchen aid attachment, making this is a breeze. 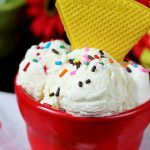 To make one without an icecream maker, you can check this post on vanilla ice cream without Ice cream maker. 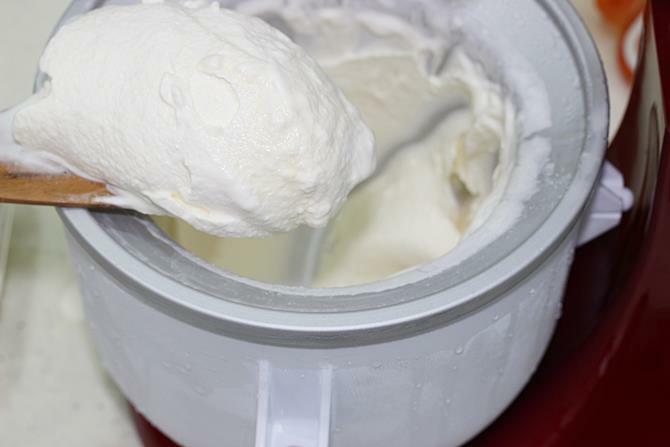 Vanilla ice cream recipe to make in any ice cream maker or kitchen aid attachement. 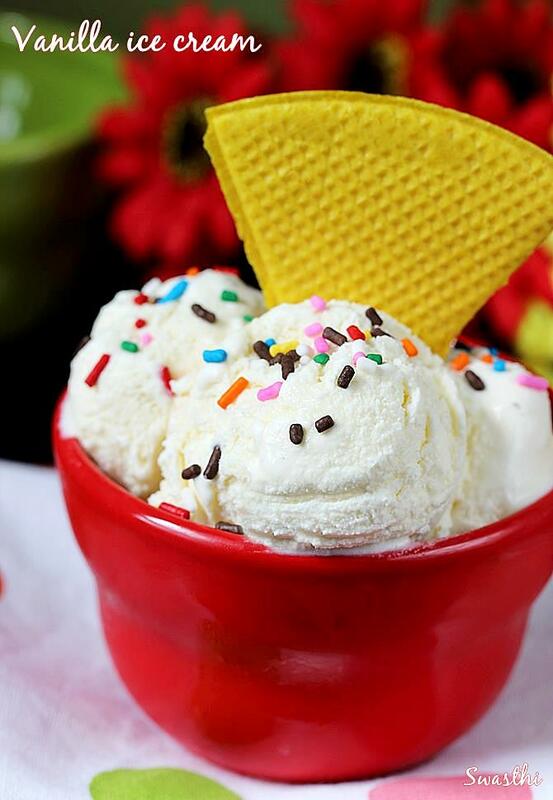 This is a basic ice cream recipe with vanilla flavor. You can add in some melted chocolate to make chocolate ice cream. 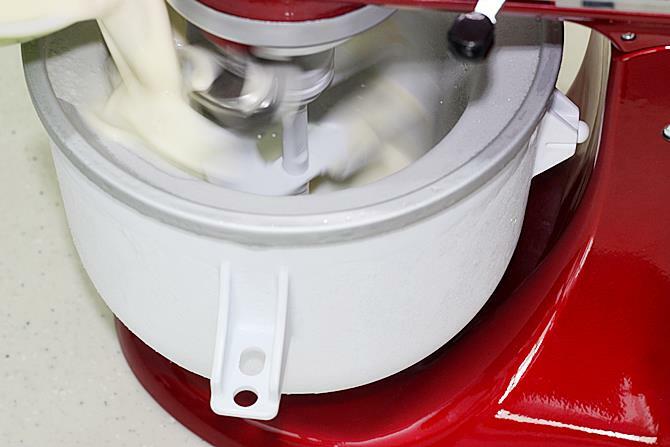 Freeze the ice cream maker bowl for 15 to 18 hours or as per the instructions on your guide. Whisk sugar, milk and vanilla in a mixing bowl until sugar melts completely. Add the cream and whisk well to combine. Chill this well for 2 to 3 hours. Run the ice cream maker on lowest speed and pour the chilled mixture. Churn it for 15 to 20 mins. Transfer this to a freezer safe box and freeze for 2 hours to overnight. 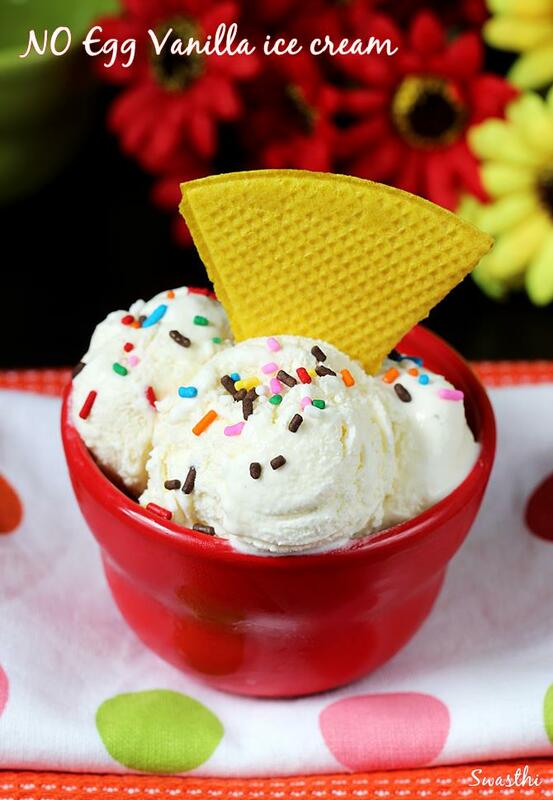 Scoop vanilla ice cream and serve. 1. 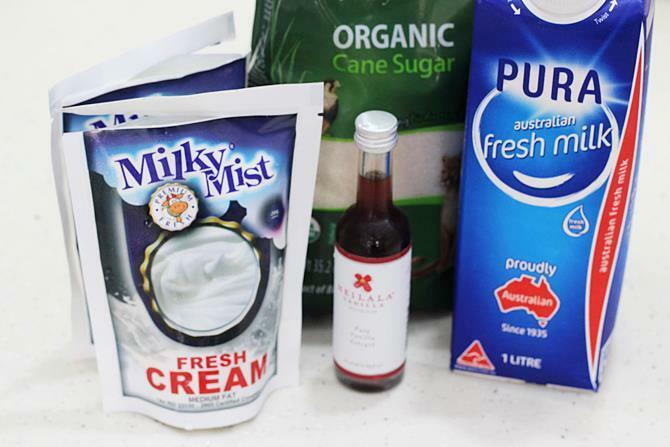 We need milk cream or whipping cream, full fat milk, vanilla and sugar. 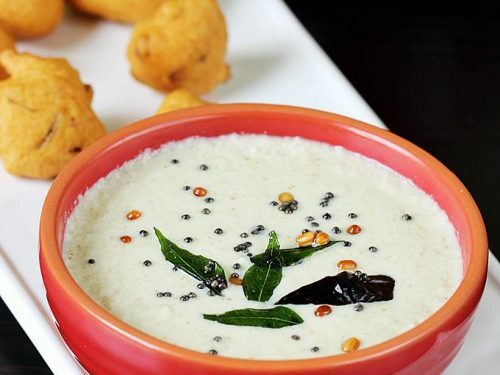 Any milk cream with at least 30 to 36% fats is best for this recipe. I have used 2 cups (200 ml cup) fresh cream with 40% fat, 1 cup milk, 1 tsp vanilla extract and ¾ cup (minus 2 tbsp) organic sugar. 2. 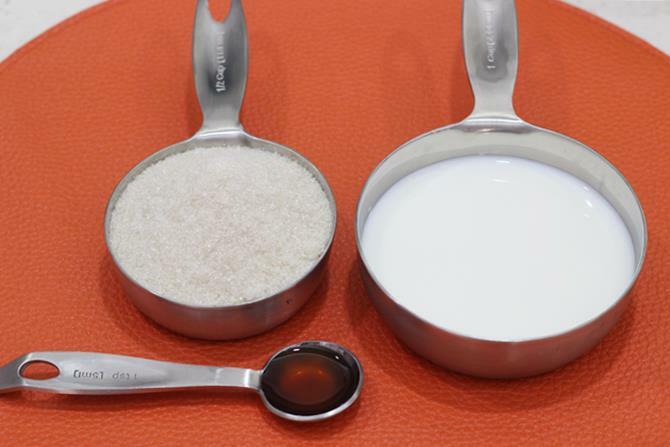 Measure sugar, vanilla and milk. 3. 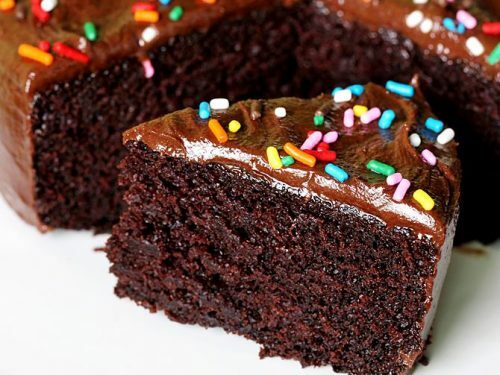 Whisk up all the three until sugar melts. 4. Add the cream and whisk until combined. Chill this well for 2 to 3 hours. 5. Make sure you freeze the bowl for at least 15 to 18 hours or according to the manufacturers instructions. Most manufacturer guides suggests to start or set the machine to “ON” at the lowest speed and then pour the mix. I used my kitchen aid Icecream attachment for this. 6. Churn for 15 to 20 mins. 7. Smooth and creamy soft set ice cream is ready. If you like it this way you can serve it right away. 8. If you like a better set icecream then you will have to transfer this to a freezer safe container. Freeze at least for an hour to overnight. This was after 1 hour. Scoop and serve. This was frozen overnight. 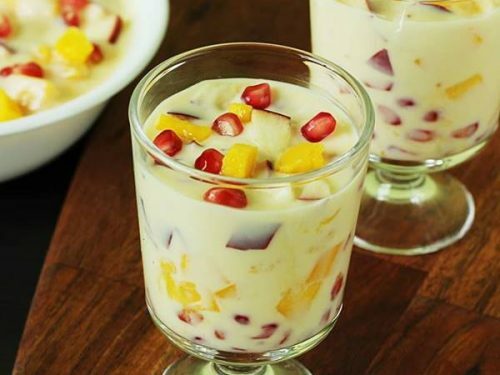 Awesome recipes yummy mouth watering,,??? Thanks for trying. Yes do try the ice cream as well. 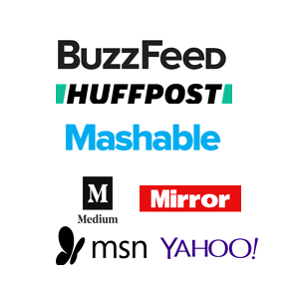 Which brand ice cream machine u have used? Thank you. If you do not have a machine, you can add 2 tsps of corn flour, sugar to the milk and stir well until sugar melts & make it lump free. 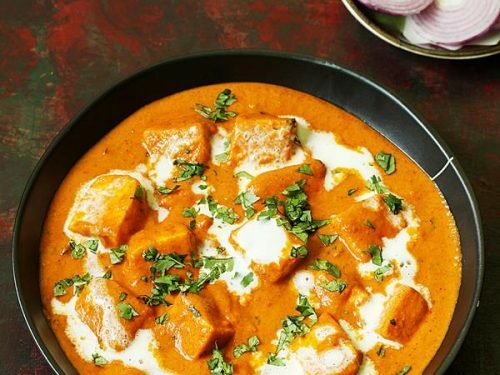 Cook this on a medium flame to slightly thicken. It should not begin to boil. It must thicken and coat the back of a spoon like we make for custard. 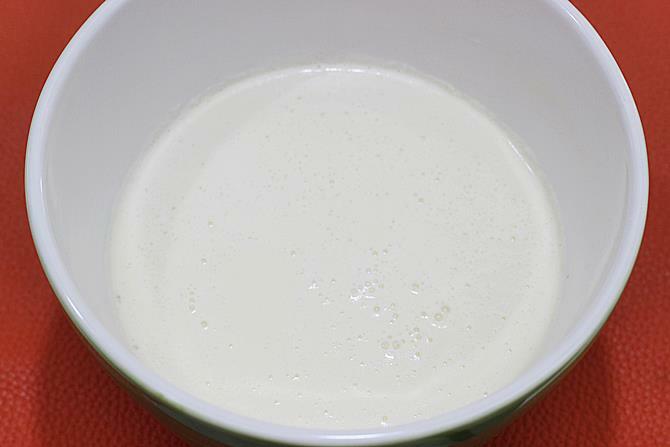 To check this, dip the spoon in the mixture and check the back, a nice smooth custard layer will be formed. Right time to switch off. Cool this completely. 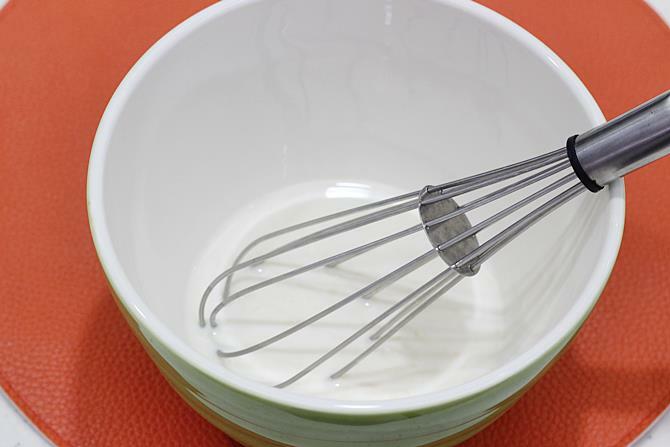 Whip the chilled cream with your electric beater until soft or stiff peaks depending on your cream. Then gently fold the cornflour custard in this. Chill this in the fridge until it begins to set for 3 to 6 hours. Beat this again and freeze for overnight. 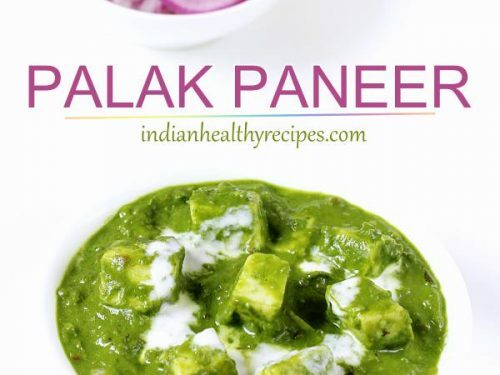 I will be sharing another recipe without ice cream machine in a few days. You can also try that.